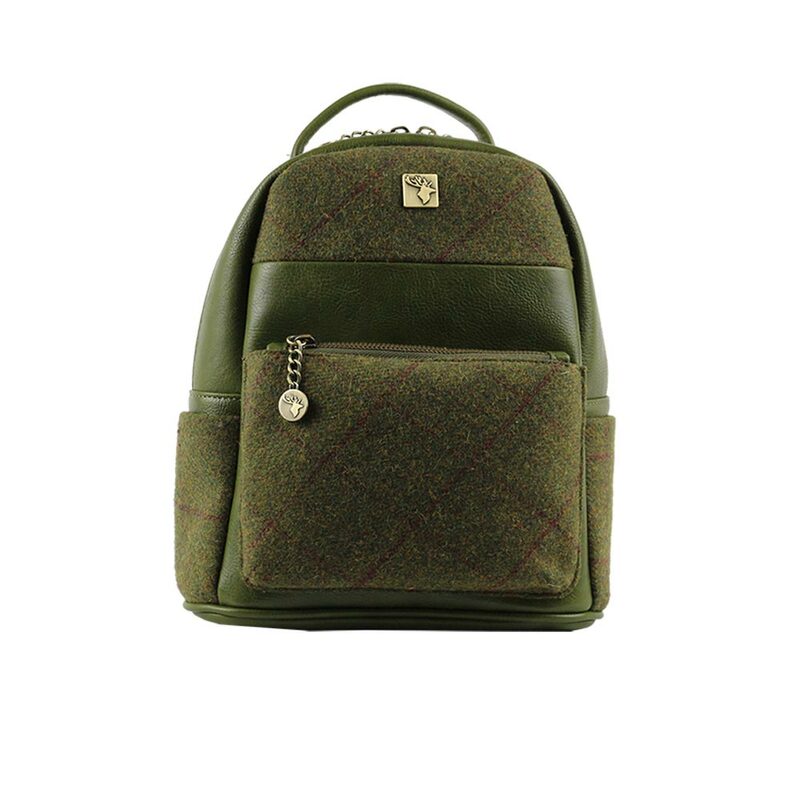 House of Tweed Small backpack is a perfect everyday or travel bag. 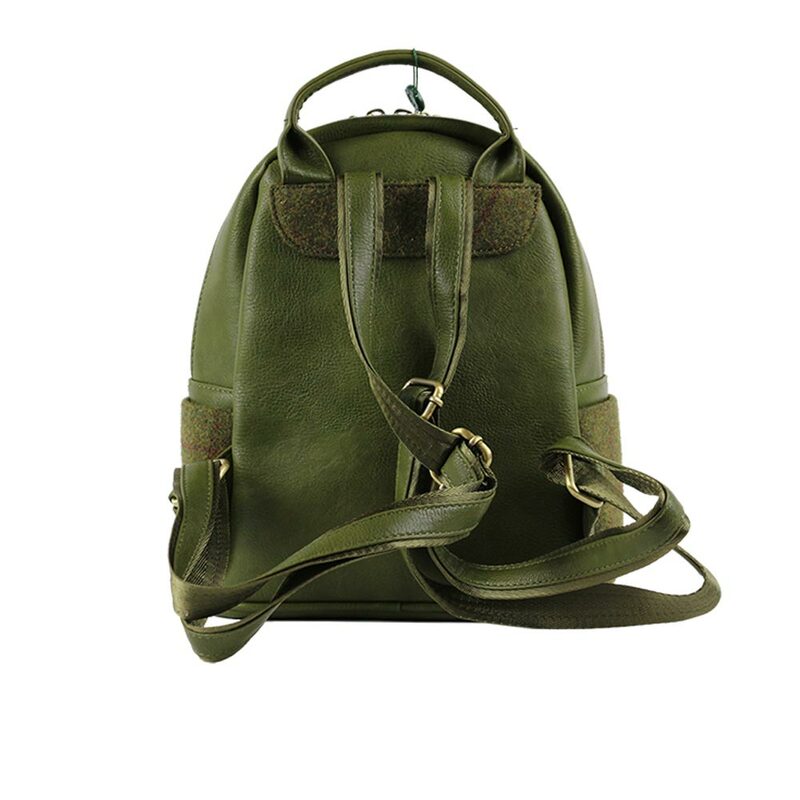 It features 2 adjustable shoulder straps, a large main compartment and zipped pocket on the front. 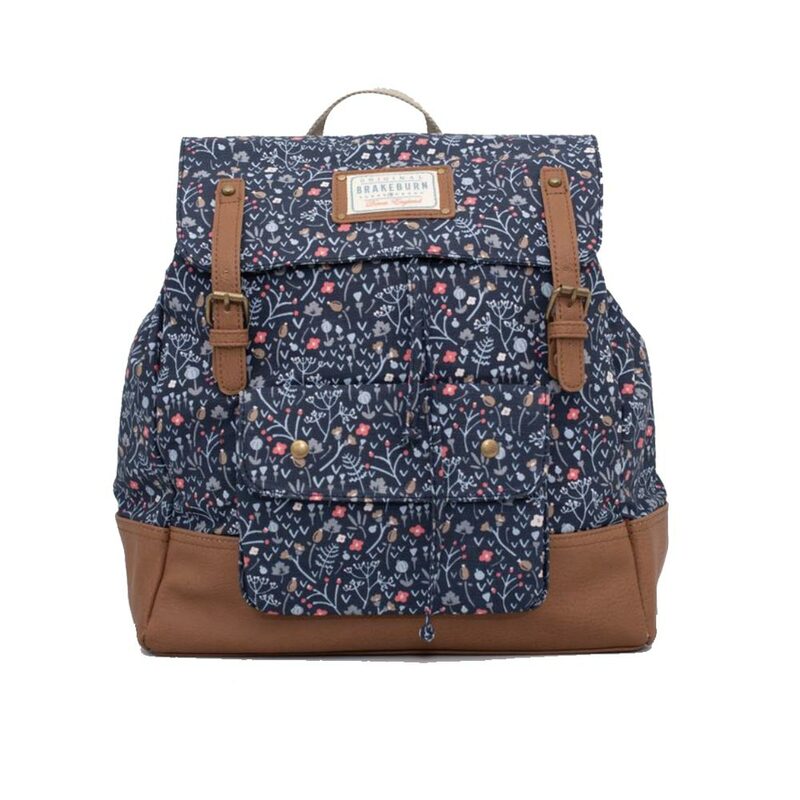 Pouch pockets on either side of the bag. Mobile phone pocket inside. 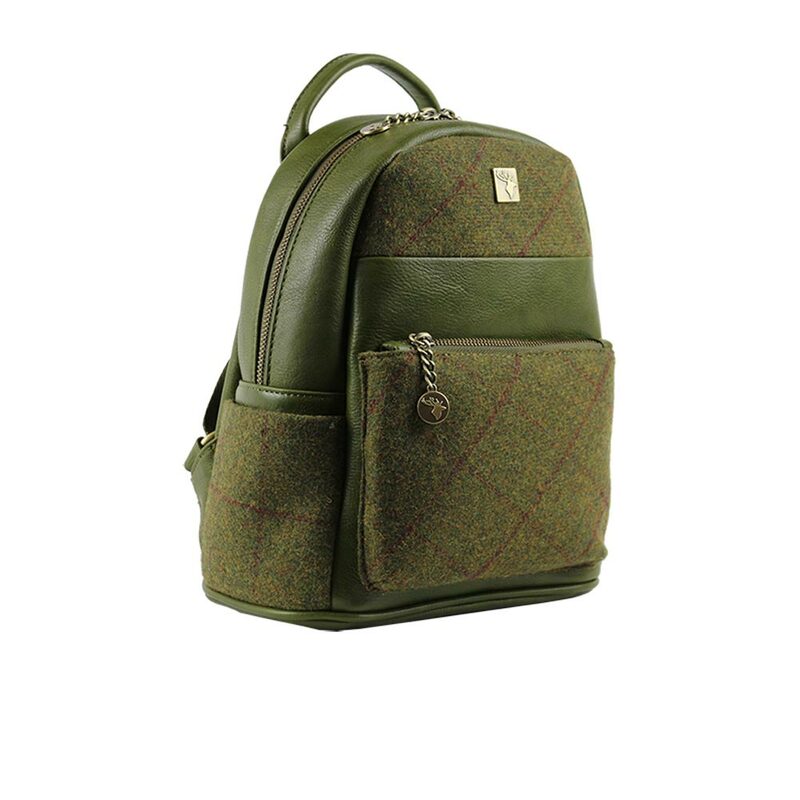 Made from/with a Tweed pattern on the front and sides, faux leather on the back.